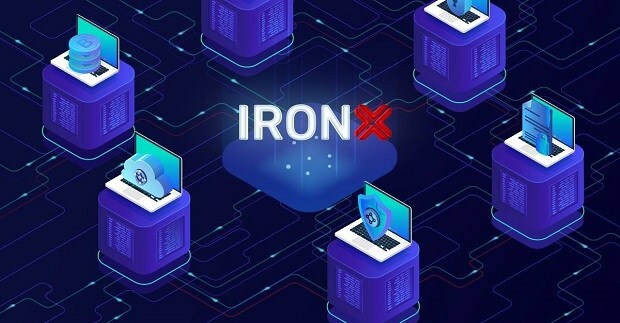 Following their successful $26 million ICO (Top 5 in 2019) and the beta testing process afterwards, IronX has announced the limited public launch of its exchange. The IronX Exchange is a joint venture between IronFX, the global multi-asset broker and EmurgoHK, the Cardano (ADA coin) creator. The Exchange has a full range of both crypto and fiat wallet funding options available. 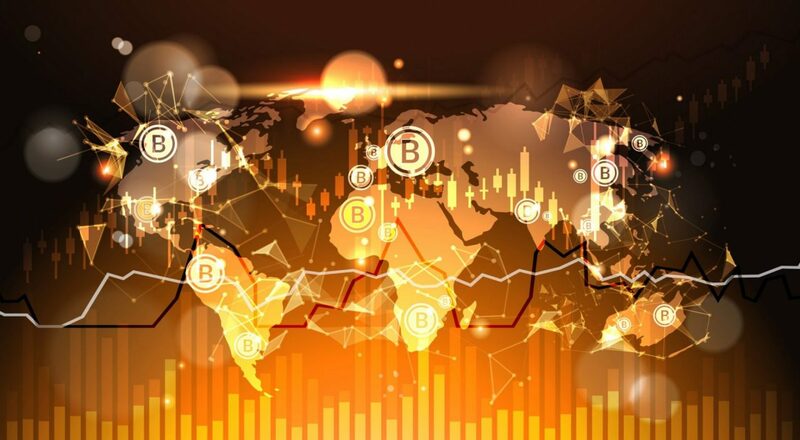 Hong Kong-based blockchain accelerator EmurgoHK provides the best of both trading roles, with traditional trading (IronFX) and cryptocurrency trading (courtesy of EmurgoHK) and has a full range of both crypto and fiat wallet funding options available. As an open-source blockchain project, the EmurgoHK developers will assist the IronX Exchange’s formation and provide liquidity by listing their ADA Coin. EmurgoHK is a registered firm dedicated to the development, support, and incubation of commercial ventures via Cardano’s decentralised Blockchain ecosystem. 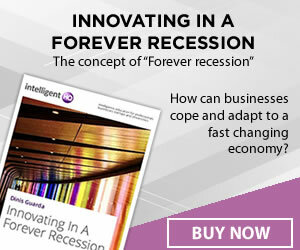 Will The Cryptocurrency Market Raise From $512 Billion To 1 Trillion Soon?